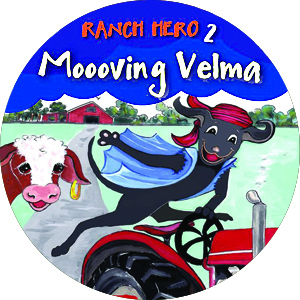 This entry was tagged angel, Cattle, children's book, comic books, comics, Cow, Dogs, eBook, Facebook, farm animals, farm foes, farm pals, Farming, guardian angel, kid lit, Lollying, Queensland, ranch hero, superhero, thewordverve, Velma, verve, Ziggy. Bookmark the permalink. ← Doncha Just Love Us?